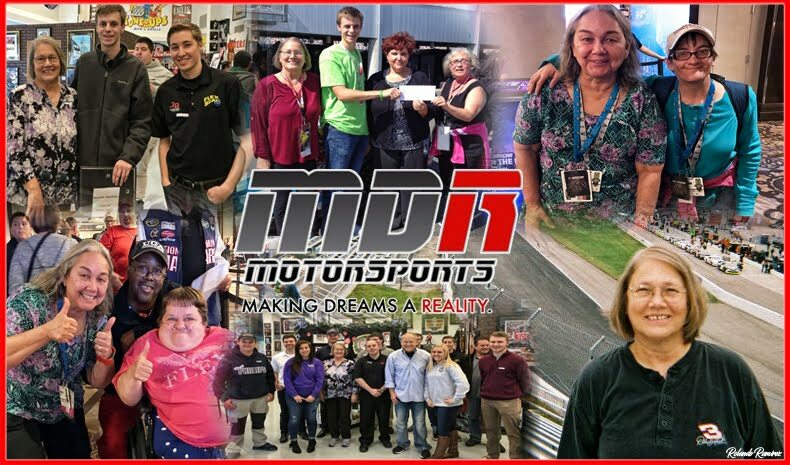 Diabetes 250 at Indianapolis Motorspeedway on July 22, 2017. 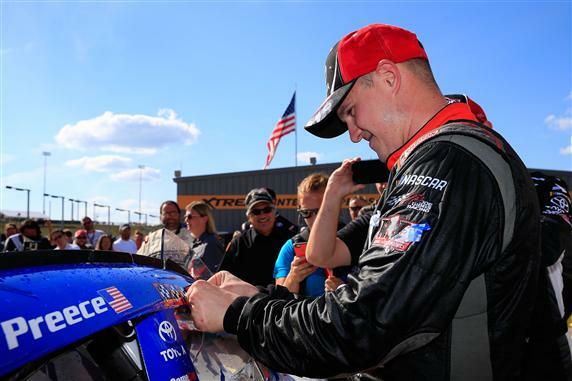 With the emergence of NASCAR’s next generation of stars defining the 2017 season, NASCAR today announced new guidelines that will further highlight the young talent battling for championships in the NASCAR XFINITY Series and NASCAR Camping World Truck Series. Starting next season, drivers with more than five years of full-time experience in the Monster Energy NASCAR Cup Series will be limited to a maximum of seven races in the NASCAR XFINITY Series and five races in the NASCAR Camping World Truck Series. Drivers who have elected to accumulate Monster Energy NASCAR Cup Series championship points, regardless of series tenure, will be ineligible to compete in the regular season finale and playoff races in each series, as well as the Dash 4 Cash races in the NASCAR XFINITY Series. "Fans have made it clear that they want to see the future stars of the sport racing against their peers in the XFINITY and Camping World Truck Series," said Jim Cassidy, senior vice president of racing operations. "These guidelines achieve that and preserve limited opportunities for developing drivers to compete against the best in motorsports." The 2018 rules continue the evolution of driver participation guidelines, and NASCAR’s effort to strengthen the identities of all three national series while allowing up-and-coming drivers important developmental opportunities. Guidelines implemented for the 2017 season limited drivers with five years of full-time experience in the Monster Energy NASCAR Cup Series to 10 XFINITY Series races and seven races in the Camping World Truck Series. in Newton, Iowa in just his second Xfinity start of the season. 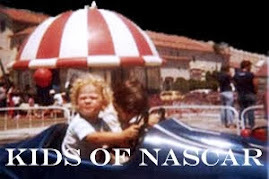 The updated guidelines do not apply to drivers who are competing for the championship in the NASCAR XFINITY Series or NASCAR Camping World Truck Series. 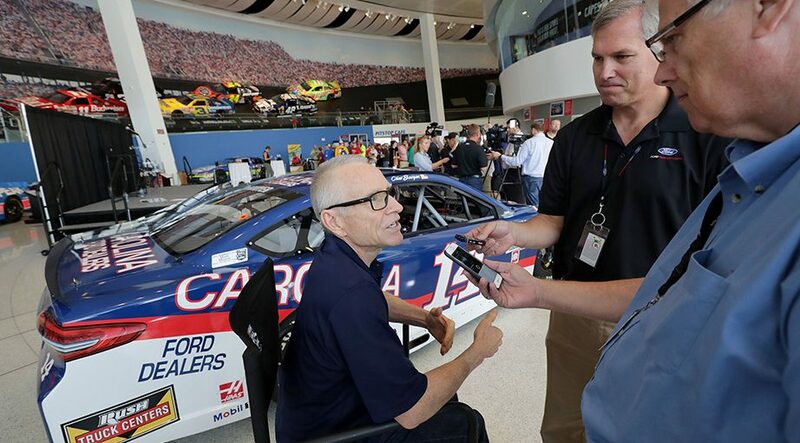 Retired NASCAR Star Mark Martin admits “I don’t really know where I stand on that,” when asked about Cup drivers competing in the XFINITY Series. Sunoco’s Free Fuel 5000 is Back for the Thirteenth Year!